M∙A∙C Archie's Girls Betty Collection. This has got to be one of the most anticipated M∙A∙C collections this year and it does not disappoint. 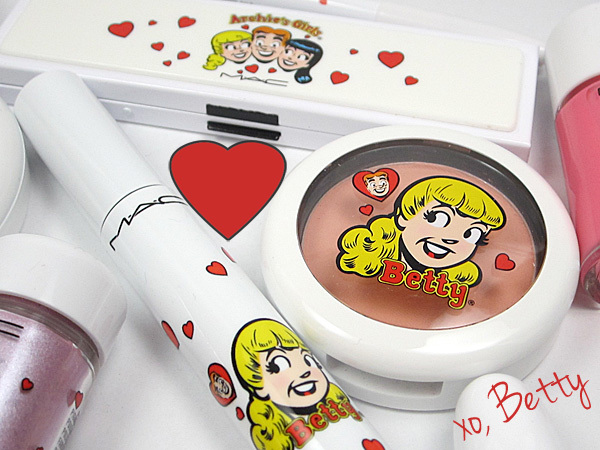 M∙A∙C Archie's Girls is full of fun new makeup that satisfies both the girl next store, Betty; and the boyfriend stealer - I'm talking to you Veronica. I still don't get what they saw in Archie! I've always been Team Betty and I lusted after her cutesie girl charm as she innocently batted her baby blues. It is the Betty Collection that totally suits me too - and I'm not talking personality. 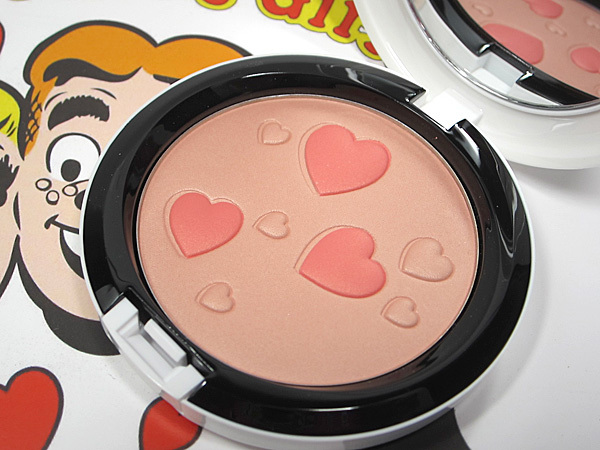 These super fun colors are perfect for my complexion. Check out the Betty collection and then the images (there are lot's of them) of the products I have. I think I have it all except for Girl Next Door and Berry Bright lipstick. Later today, I will have the Veronica collection up for you to look over as well. 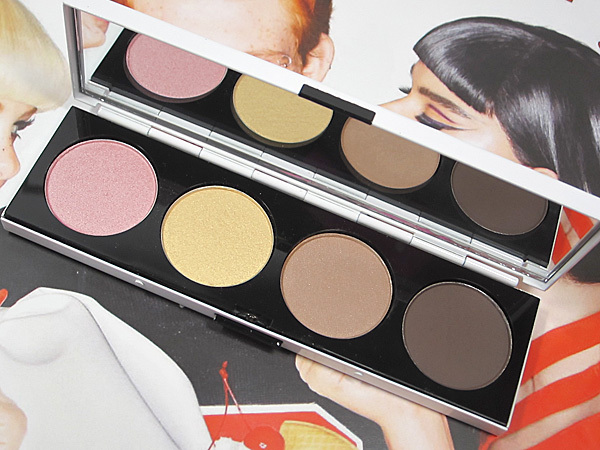 M∙A∙C Archie's Girls is available at all M∙A∙C locations and online at maccosmetics.com now. Get 'em while they're hot! M·A·C VIVA GLAM Nicki 2.